When it comes to your care there are so many choices—nursing homes, assisted living facilities, home health agencies (nursing agencies), home care agencies and more. However, only you can choose what’s right for you. care and designed to maximize your peace of mind. 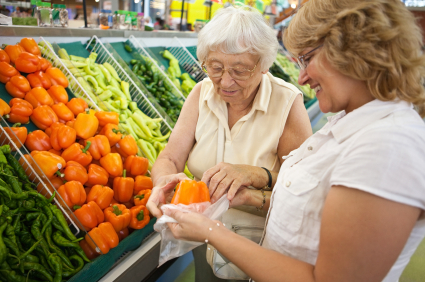 You'll only accept a caregiver that you feel totally comfortable with. 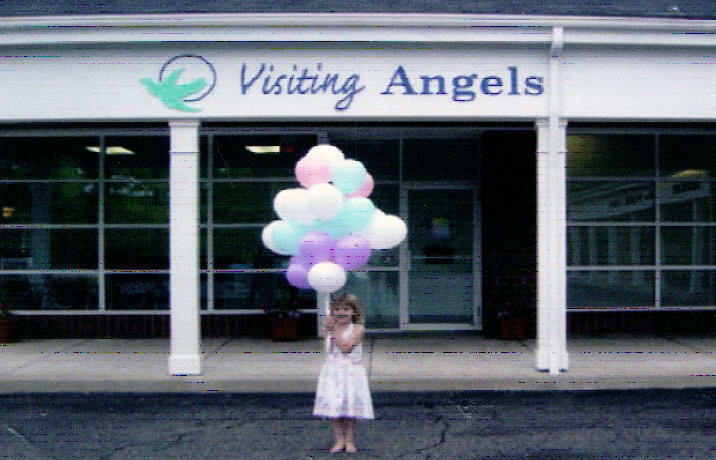 When you review our caregiver profiles, you're going to be pleasantly surprised to see that at VISITING ANGELS by Judith Wood, character matters! The criminal screening service that we use is the best in the business. It checks out the caregiver on a county basis (not simply relying on the typical State screenings that most agencies use, which can be unreliable). However, we place the most emphasis on the intangible traits in a caregiver that will mean so much in your day-to-day experience in working with them: a caring, loving personality; a strong desire to help people; a family experience of caring for a loved one. 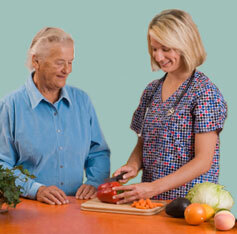 We will only refer a caregiver to you who has the necessary experience to fulfill your individual needs. 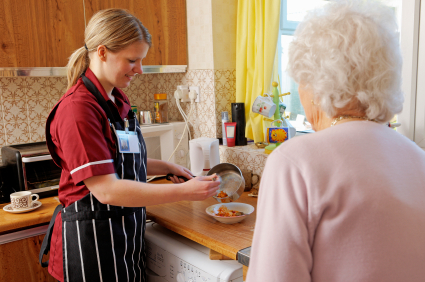 We continually monitor our services after a caregiver is placed in your home through telephone check-in and home visits. We can only grow our business to the extent that you are satisfied. Contact Judith Wood at Visiting Angels today to get started with our exceptional senior care services.